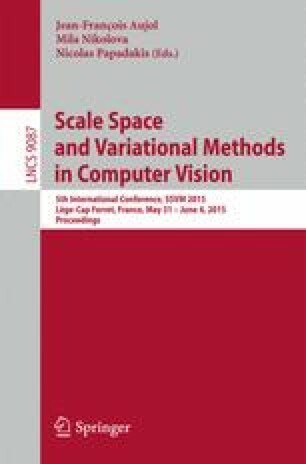 This paper is concerned with a problem arising when editing color images, namely the Luminance-Hue Specification. This problem often occurs when converting an edited image in a given color-space to RGB. Indeed, the colors often get out of the standard range of the RGB space which is commonly used by most of display hardwares. Simple truncations lead to inconsistency in the hue and luminance of the edited image. We formalize and describe this problem from a geometrical point of view. A fast algorithm to solve the considered problem is given. We next focus on its application to image colorization in the RGB color space while most of the methods use other ones. Using directly the three RGB channels, our model avoids artifact effects which appear with other color spaces. Finally a variational model that regularizes color images while dealing with Luminance Hue Specification problem is proposed. This study has been carried out with financial support from the French State, managed by the French National Research Agency (ANR) in the frame of the Investments for the future Programme IdEx Bordeaux (ANR-10-IDEX-03-02). J-F. Aujol is a member of Institut Universitaire de France.